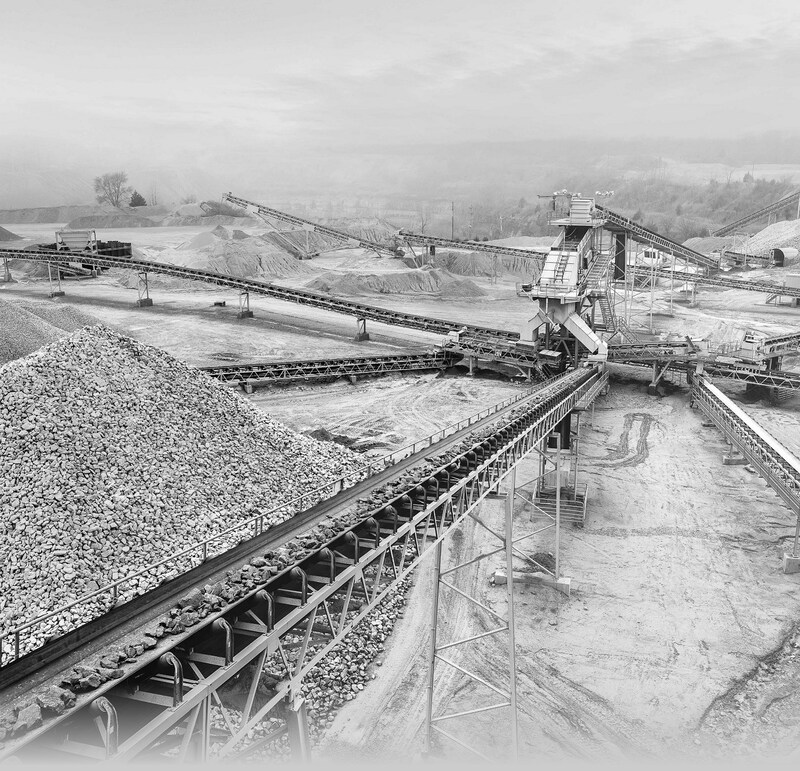 Lehigh Hanson is seeking a qualified a TEMPORARY Plant Operator for the Fine Grind Mill for 2nd Shift at our Plum Run Quarry in Peebles, Ohio. Mandatory use of Personal Protective Equipment as provided by company. Drive and promote a culture of safety and promote a safe work environment. We appreciate that candidates have many questions when considering opportunities, so we want to let you know that we offer a comprehensive compensation & benefits package, which we like to share with candidates later in the process.